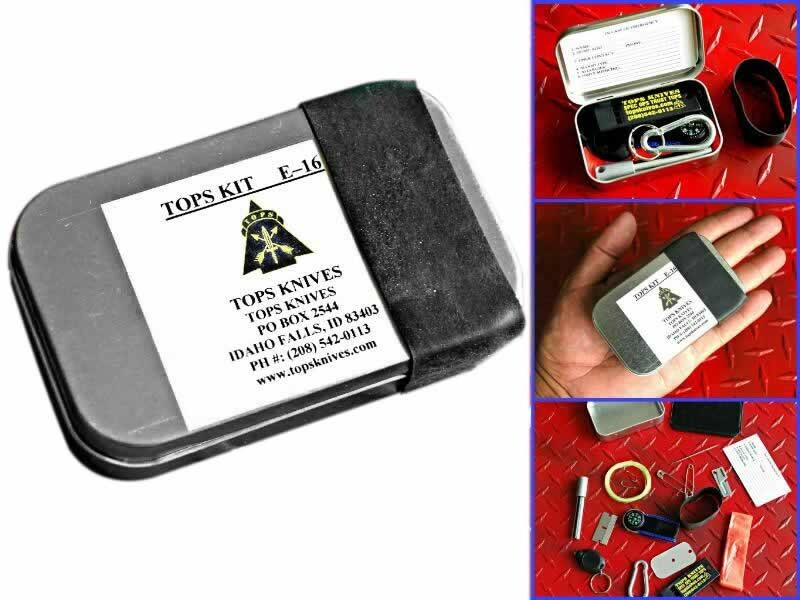 The is an excellent kit for people who don't want to carry lots of weight - hikers, hunters, fishermen, backpackers, bushcrafters, outdoorsmen, etc. 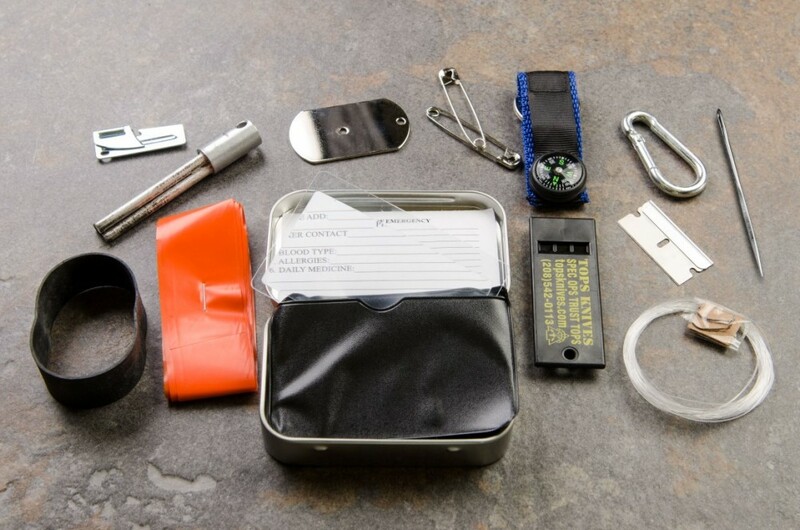 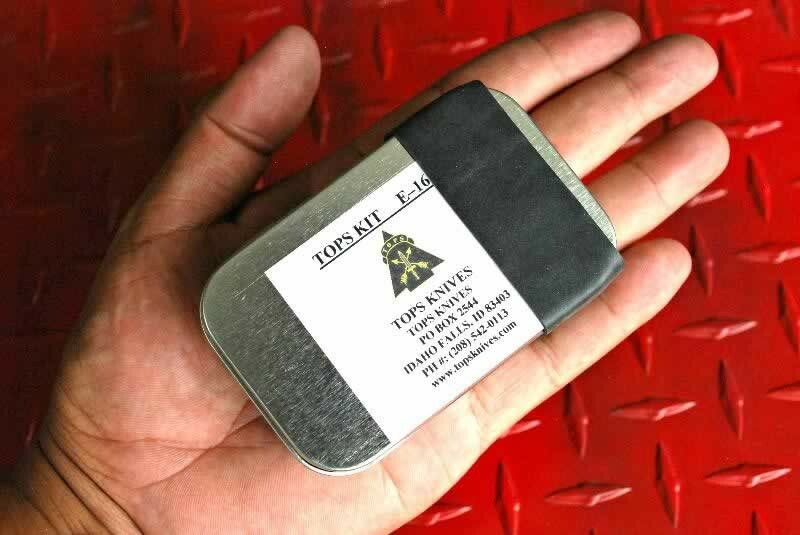 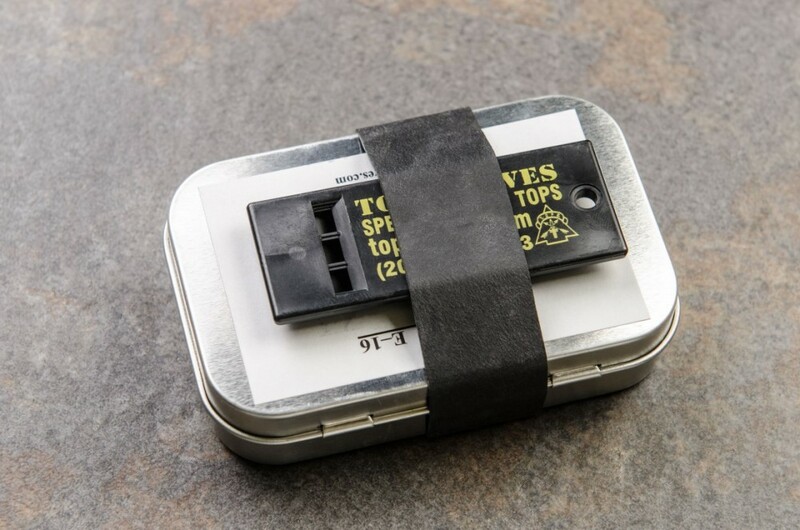 This little survival kit fits 15 items into a tin the size of an Altoids mints container (the items plus the tin itself is where we get the #16 for the name). 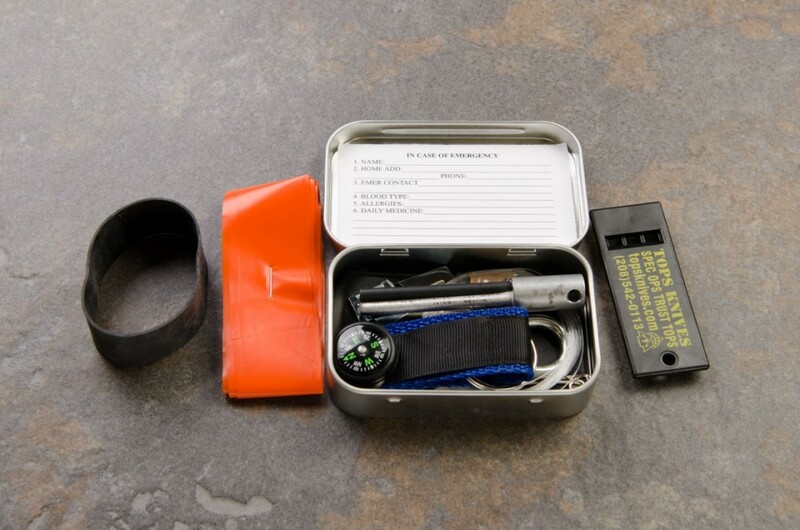 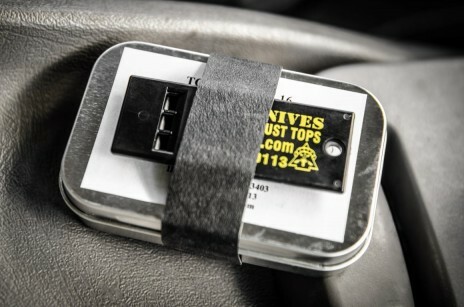 There are a lot of items in here that fit perfectly into most emergency kits, just in a smaller package that can be put in your pocket or attached with whatever minimal gear you're carrying.